Adhesive & Packaging Systems, Inc.
We carry all the adhesive applicators you need. Including a wide variety of nozzles, modules, and hand glue guns to fit any application. 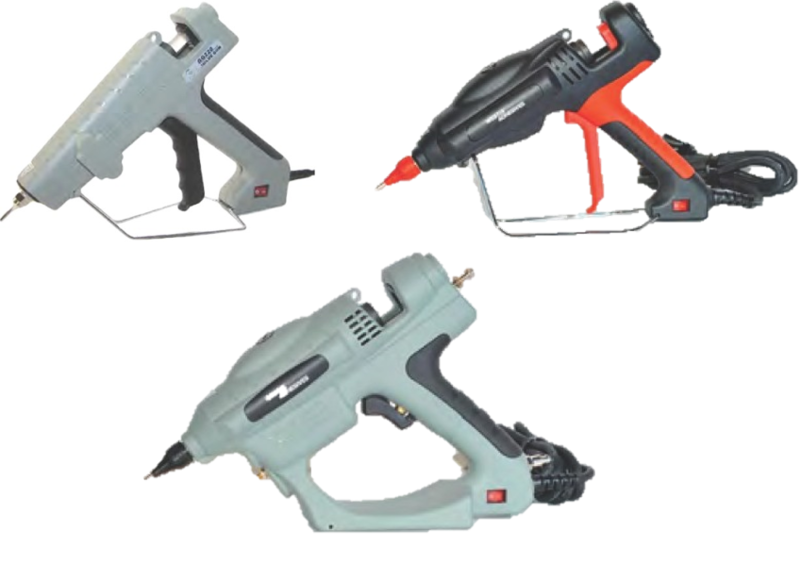 Glue guns allow for quick, easy application in almost every industry. Our modules are designed to be air-open, air-closed which gives you the precision you need. They fit right on OEM equipment and don’t skip a beat! Not sure which applicator is best? Just ask! 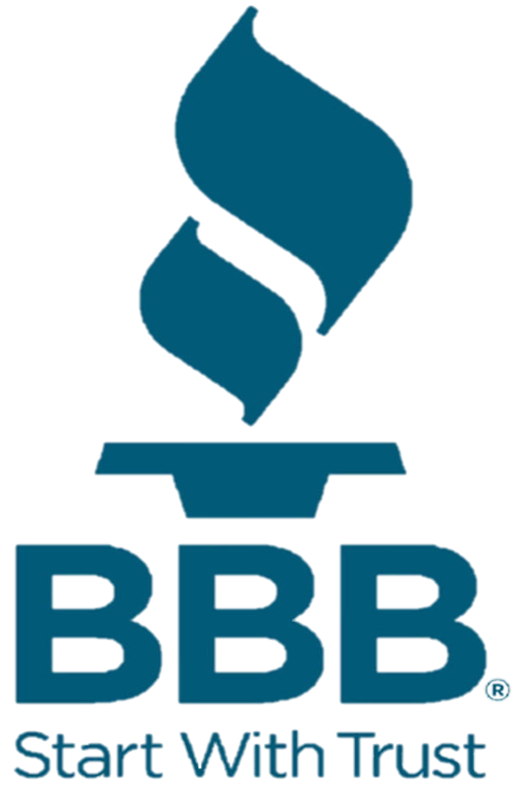 We have over 45 years of experience and can help determine the best applicator for your needs. Air and electric operated hot melt bead applicators deliver innovative machine solutions to manufacturers requiring reliable performance, low maintenance, flexible design, and long product life in their sealing products. 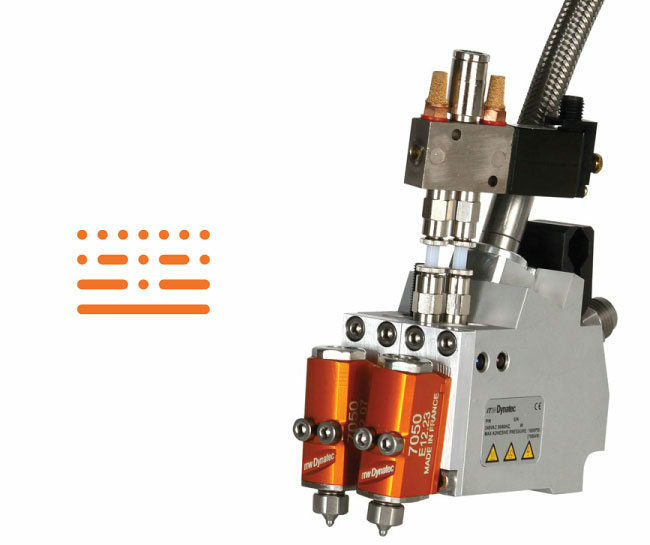 Hot melt applicator and slot applicator technology provides industry-leading solutions for demanding manufacturing requirements including; precision metering, wide-web application, continuous & intermittent, and curtain coating technology. 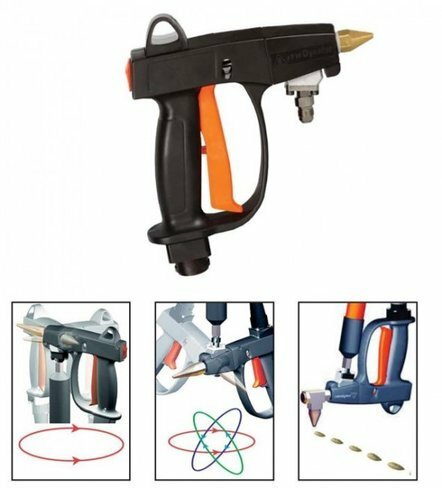 Fiberized adhesive spray is the most advanced technology available for hot melt adhesive applicators. Innovative products such as UFD, DeltaFx and the Helix Rotary Spray head provide solutions to accommodate a wide range of manufacturing requirements. 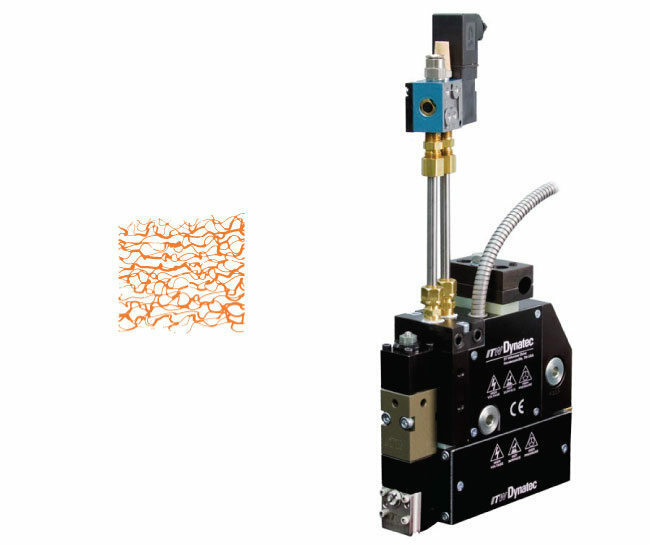 The DG II™ Hot Melt Hand Applicator is designed for flexibility, connecting to the adhesive supply hose through either a ball swivel fitting or an axial rotation (rotary) fitting. Adhesive output may be oriented for straight or right angle application with a variety of available bead and spiral spray nozzles. 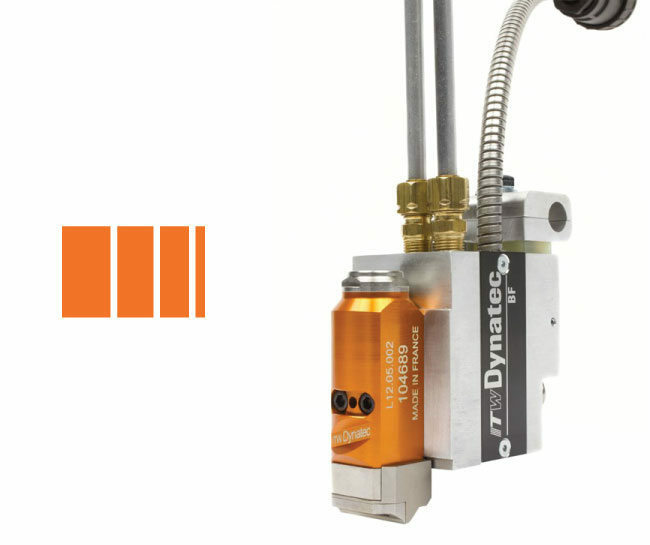 The DG II™ applicator can be fitted for a two- or four-fingered trigger, and set up for bottom-entry or top-entry hose connection.